Tom Stoppard opens up today’s act with his quote, “A healthy attitude is contagious but don't wait to catch it from others. 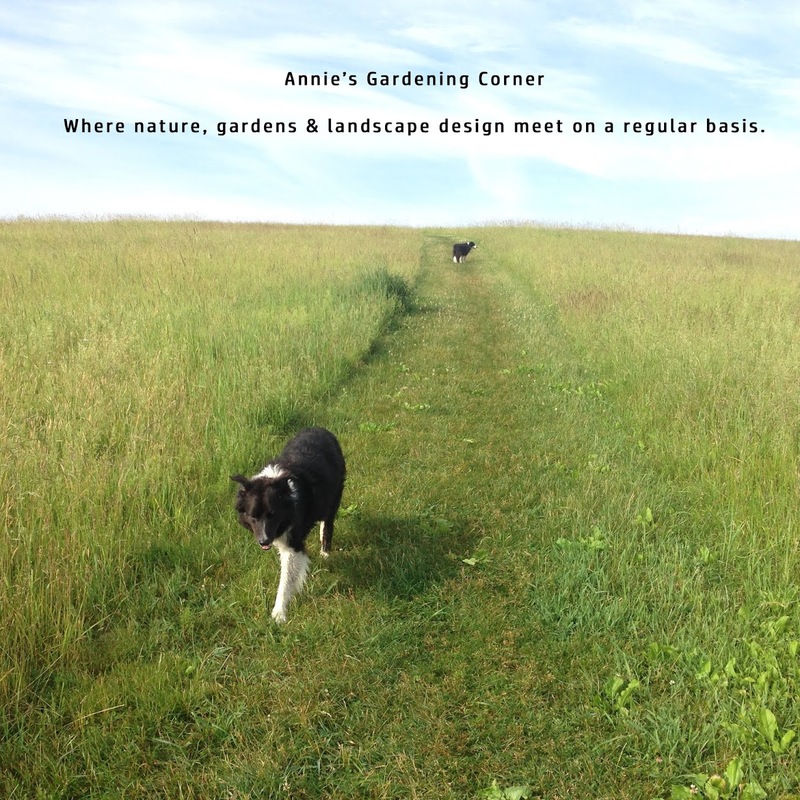 Be a carrier.” That’s the beauty of gardening. Once people get the bug, they usually carry it to others. How do I know this? When we received a follow-up call this morning from a vendor, he sheepishly admitted he planted three grape vines. He caught the bug when he was here last fall. The grapes were ripening and he took some home for his wife to make grape jelly. Today he wanted advice on what to do with the grape vines growing haphazardly on the ground. A big oops goes out to him and his wife because it sounds like he caught the bug. From here, it could easily become a chronic case of ‘grape fever’. So on this rainy Friday morning, don’t let the raindrops stop you from carrying a positive message. It starts with attitude and then takes off with 'example'. What garden bugs are you sharing? 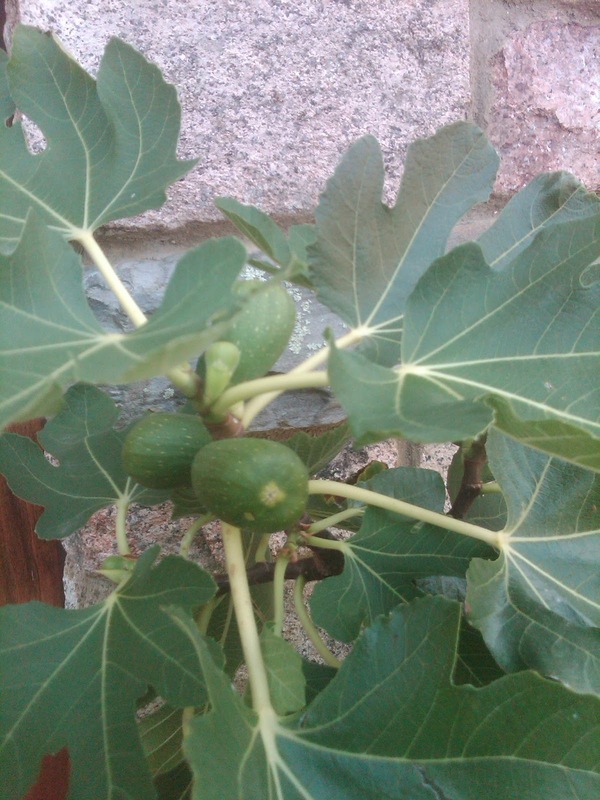 Figs; another catchy one, too!